What are we going to do with Uncle Arthur? 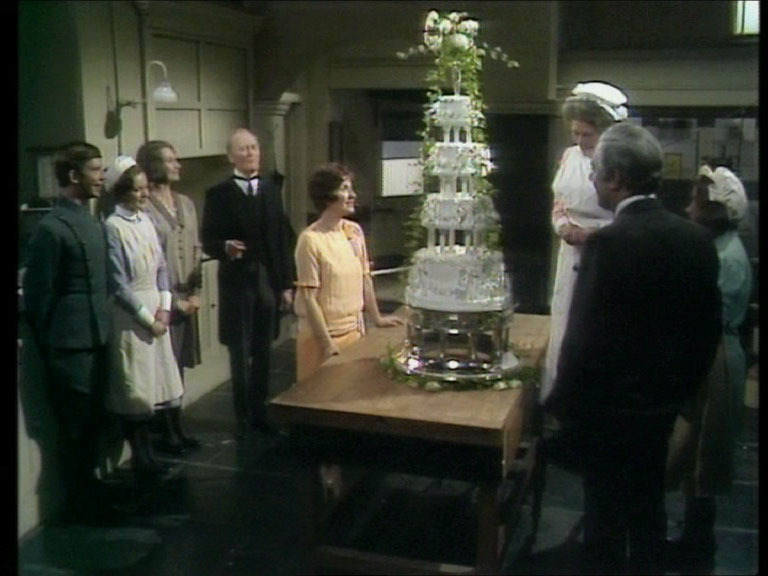 If ever a series came to define prestige British television in the seventies, it must surely be Jean Marsh and Eileen Atkins’ extended variation on Noël Coward’s Cavalcade. It tells the fortunes of the inhabitants, both masters and servants, of 165 Eaton Place, London, from 1904 to 1930, encompassing the Edwardian era, the Titanic sinking, World War I, the roaring twenties and the Wall Street Crash. It encompasses every form of drama and melodrama, played out in an inimitably reserved fashion. In many ways, 165 became a microcosm not just for the period of British history it related, but for the audiences of British television of its era. Even now, it is profitably reshown on satellite TV in the UK and on Masterpiece Theatre in the US, not to mention on DVD. It became a byword for quality and, thirty years on, that quality remains basically undiminished. Early on in the film a page is opened and the overture to Proust’s In Search of Lost Time is seen. Kaufmann’s own work is a messy, knotty, bracing reworking of Proustian space. There are no magical madeleines here with coherently conjured up visions. There is only memory that is at once schizoid and anarchic. And it is ultimately a film about ‘impossibility’. The impossibility of love, of art, of aging, even of death. Then there is the saddest truth of this film — the impossibility of loneliness. It’s been a while, with the poll and everything, but same rules apply…first to get the full six points gets to choose what header to put up to replace the blasted Wizard of Oz. Played Seb Cooley, Sir William Porterhouse and Edward Moulton Barrett, said “Why was I not made of stone like thee?” and recited the Gettysburg address. Beach Boys legend Brian Wilson performed at the newly-renovated Wellmont on Sunday night in front of a packed crowd. His band, recently called “the best touring rock musicians in the world” by Paul McCartney, helped breathe life into both popular songs from the 60’s and Wilson’s new album, That Lucky Old Sun. 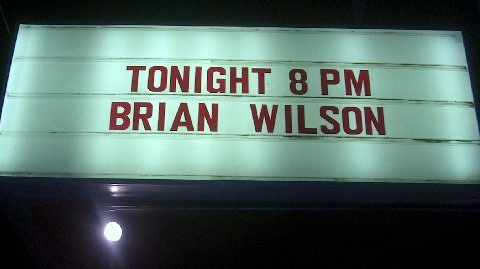 Wilson, who made a comeback after a lengthy bout with drugs, obesity and manic depression that nearly cost him his life, sat behind a keyboard, and performed a number of vocals, along with colleague Jeff Foskett, who superbly emulates the singing voice of Brian from the early years. 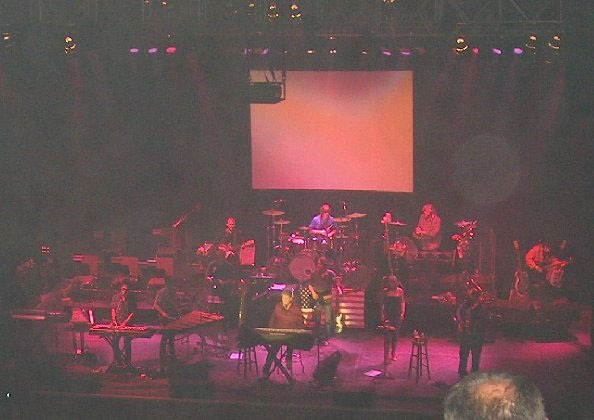 Foskett’s spirited reading of the best song the Beach Boys ever wrote, Wouldn’t It Be Nice, is front of a swirling psychedelic screen of colors and moving images, was one of the concert’s finest moments. One of the most beloved films in movie history, and a centerpiece of baby boomer childhood, The Wizard of Oz (1939) was voted the greatest film of the 1930’s by 28 film lovers in a month-long Internet polling that recently concluded. 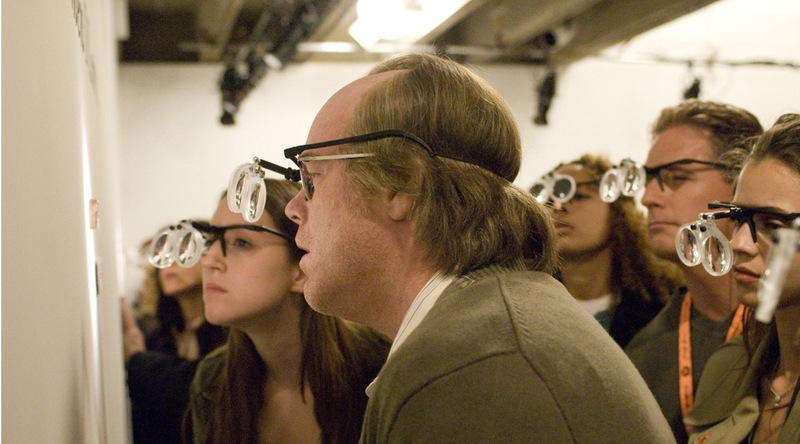 The poll, run by the blogsite, Wonders in the Dark, directed each voter to choose their 25 choices in numerical order of their ‘greatest’ or ‘favorite’ films of the Golden Age decade, and to list them on the appropriate thread. 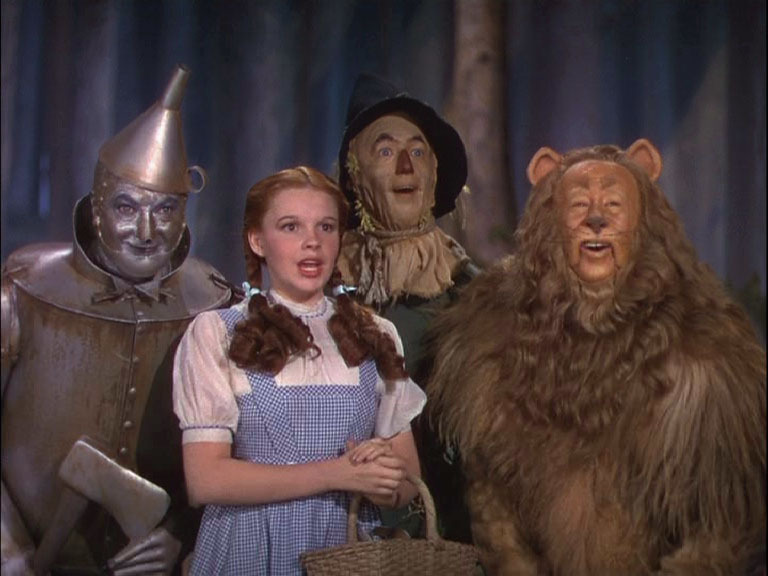 This is the second time that a 30’s poll run by the same group, ended with The Wizard of Oz on top, although the membership of voters in both polls was disperate. In 2005, a Fairview, New Jersey-based e mail network conducted a poll with similar specs, and the Judy Garland starred, based on L. Frank Baum’s children’s work, came in first, based on roughly the same number of voters who participated three years ago.